So I'm trying to transition toward a more Midfoot stike. So far so good. My legs feels better, shins fresher and I recover faster after my runs. Part of the transition have been 4mm drop shoes. They have really been working great for me and it seems like 4mm is the sweet spot and the way to go. Since December 2012 I have been using Saucony Kinvara 3 and Skechers GoRun Ride (Review is coming soon). So my list for 2013 will cover 4mm shoes, during 2013 I might try zero drop shoes but at this point I dont see a need for that. 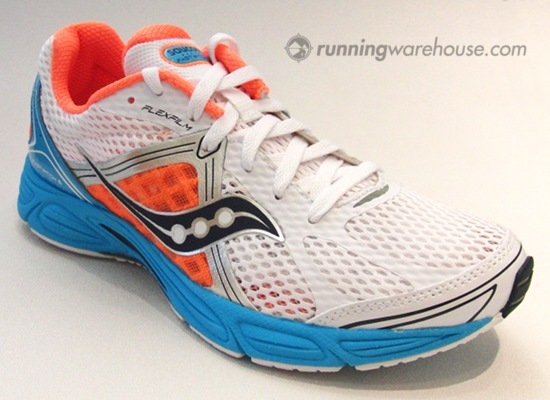 Saucony Fastwitch 6 ( Runningwarehouse sneak peak). Saucony has shaved of apx 1oz of Fastwitch 5. It come naturally to me to go with the same brand as my to go shoe Kinvara. ame drop and hopefully same feeling. The 6th edition carry over the midsole unit from 5. The changes are in the upper. Lighter mesh and Sauconys Flexfilm technology. Fastwitch 6 comes in right under 7 oz, release date early Feb 2013 . 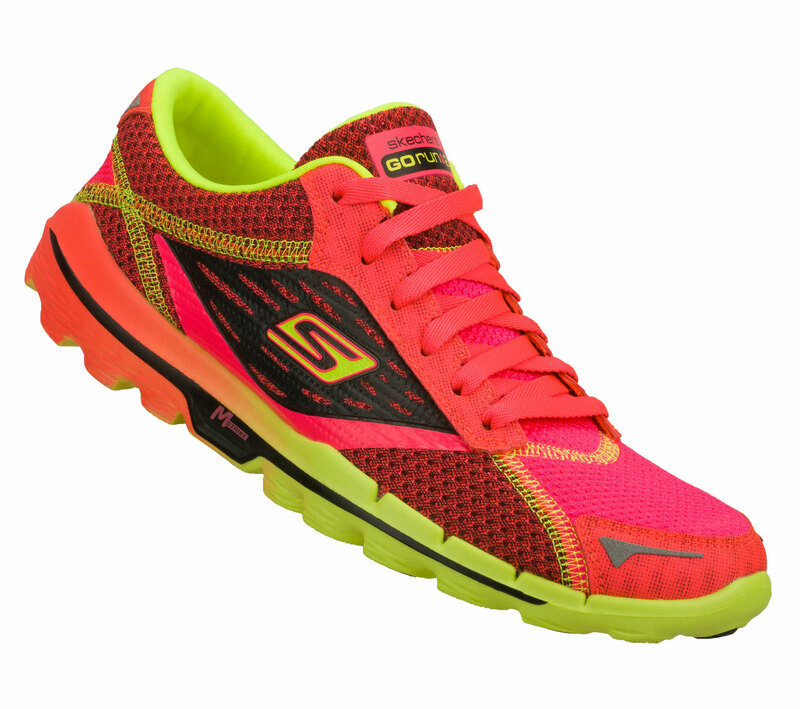 Skechers Go Run 2 has already been released. Now with a less aggressive Midfoot strike "bump". 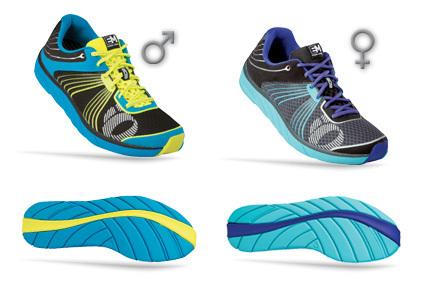 The pods on the outsole has been remodeled in order to collect less pebbles during your run. Both this upgrades are very welcomed by me. The upper has also been a updated. I'm very impressed by my Skechers GoRun Ride and its upper. The upper has a sock like feeling and it snugs your foot perfectly. If they have succeed to do an even better upper on the GoRun 2 the shoe might be a 2013 best shoe contender! Skechers Go Speed/ Go Meb. What! Skechers gets two shoes on the list! yes that is right! While other shoe companies are laughing at Skechers, they better start to take Sketcher seriously. Skechers will take shares on the market for sure. By adding Mebs Olympic racer to the line, they will have a more complete performance shoe line with five really good shoes. Not much info has leek about racer but it was on Meb's feet during the London Olympics 2012, placing fourth and best American! Some info here from runblogger: http://www.runblogger.com/2012/07/skechers-go-race-mebs-olympic-marathon.html. Another contender for Boston Marathon for me, if it gets released in time. Skechers says April for the release. What you will come to see is that choosing the ideal running shoes is solely based upon the form of your foot, pronation type, how you plan to use them and where you'll be using them. You can find more details on Running Addicted Blog on the site www.runningaddicted.com.